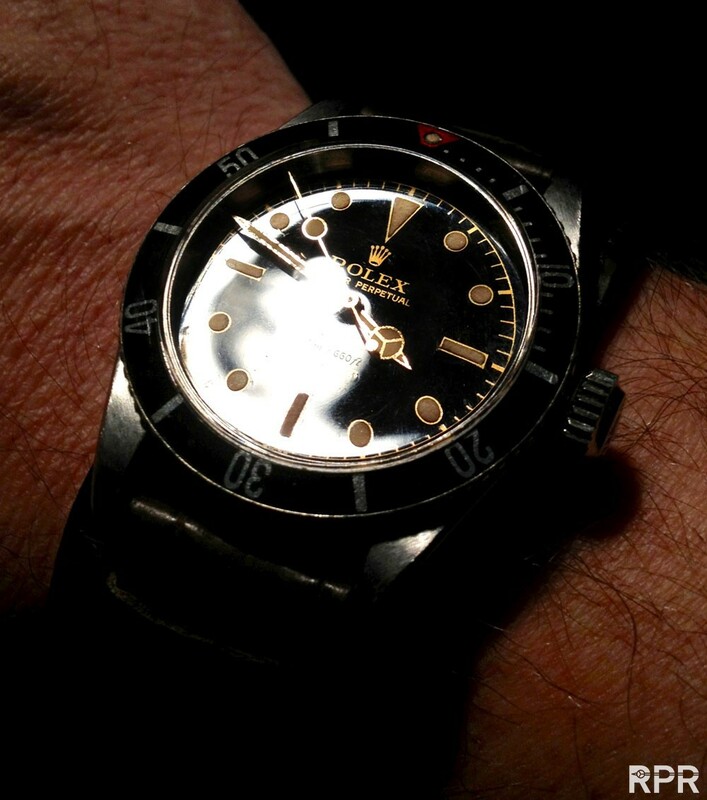 I Wish YOU all HAPPY Vintage Rolex Hunting 2013!! Passion for Rolex! 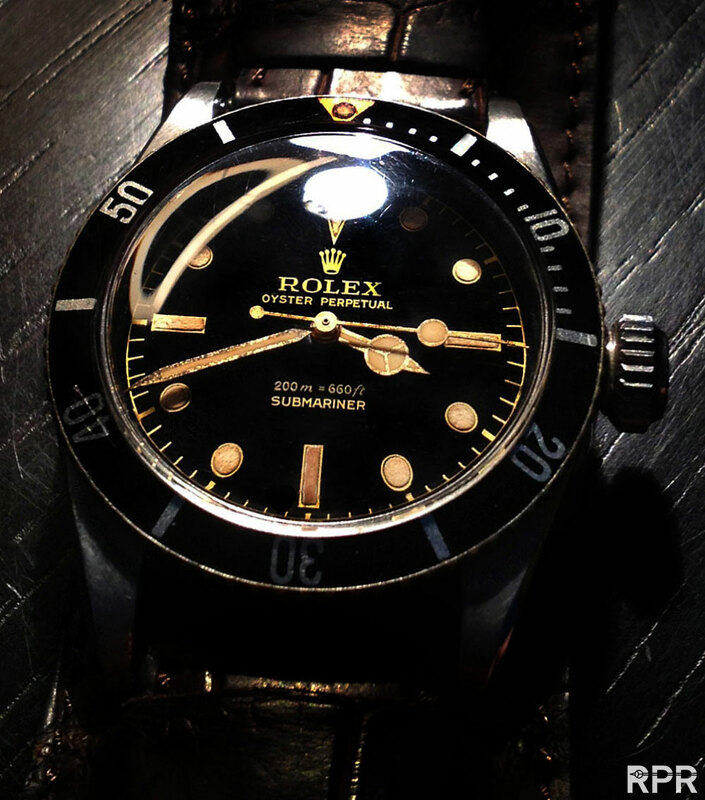 Let me start with that I wish YOU all HAPPY Vintage Rolex Hunting for 2013!! For me personally 2012 was yet another crazy vintage Rolex year. I uploaded 160 posts on RPR dedicated to our passion for vintage Rolex making almost 250.000 unique Rolex aficionados come to explore RPR since mid February ’12! To start 2013 properly, at first I would like to THANK YOU all VERY much for logging in to RPR so massively!! Since mid November RPM ( Rolex Passion Market ) is online. Our trusted marketplace has had 75.000 page views in the 6 weeks we are online! 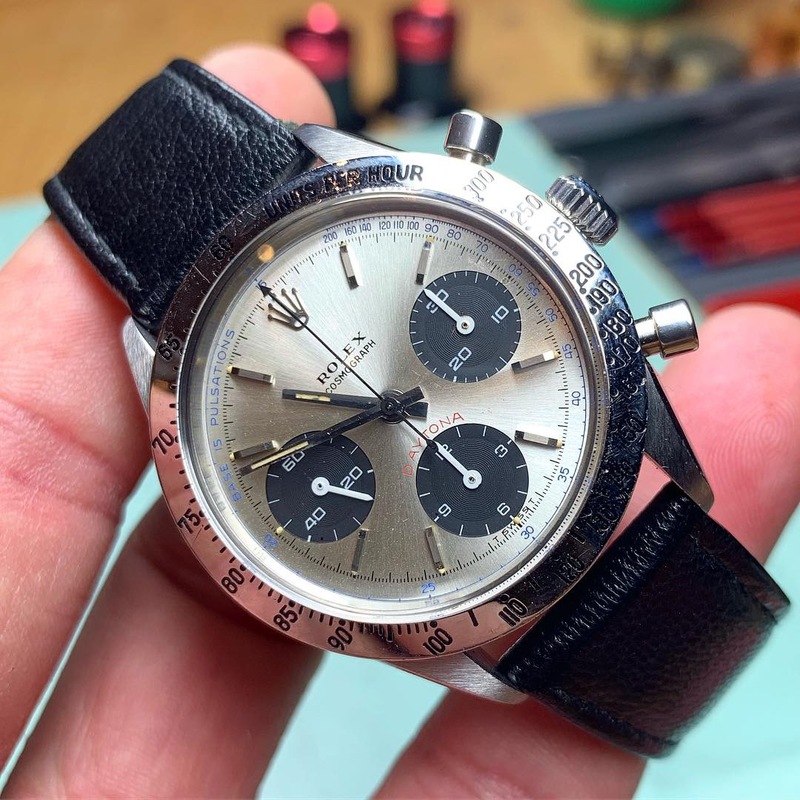 The archive of sold Rolex on RPM shows us the success we already have. The many requests coming in by email, proofs me of the increased interest in a safe and passionated marketplace for vintage Rolex. Many thanks to all of YOU for achieving all this! I’m proud !! This post was written by Philipp on January 2, 2013.